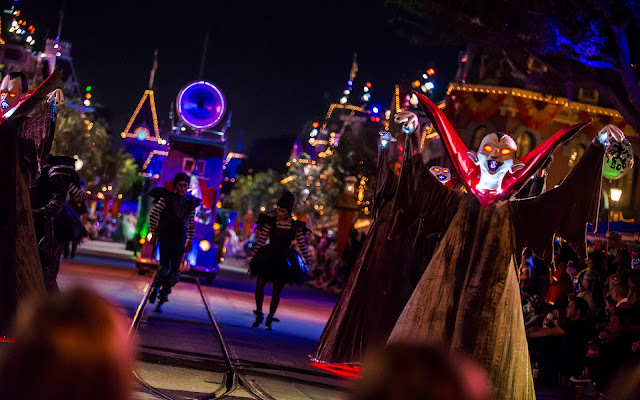 A couple of years ago, Mickey's Halloween Party debuted a formal Halloween parade entitled the Frightfully Fun Parade. 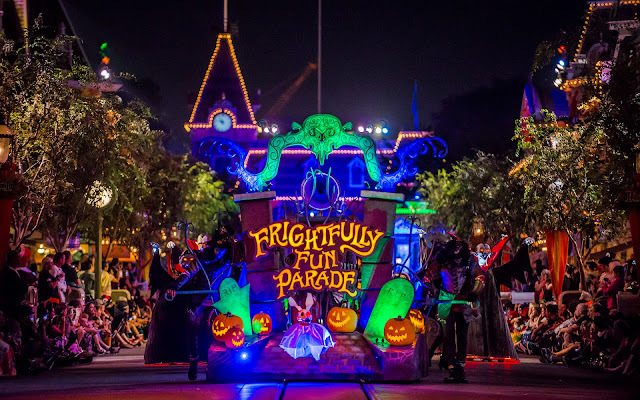 As its name implies, it is very much frightfully fun! 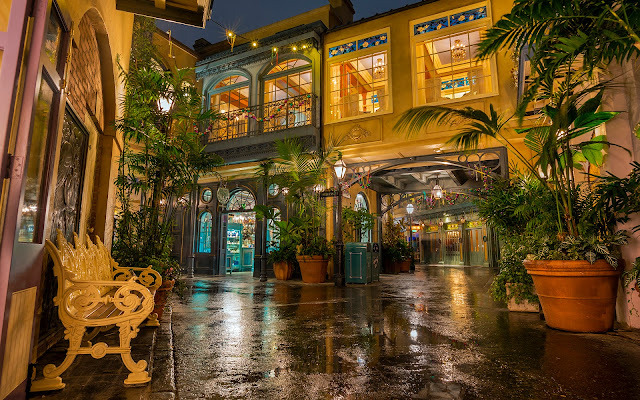 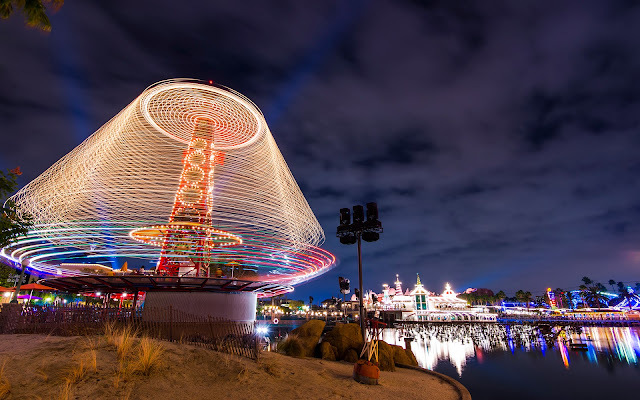 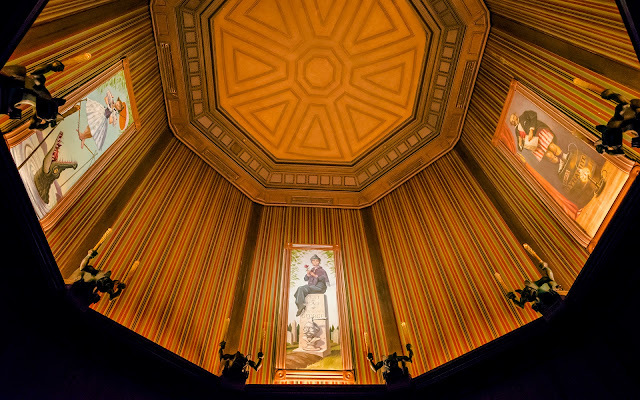 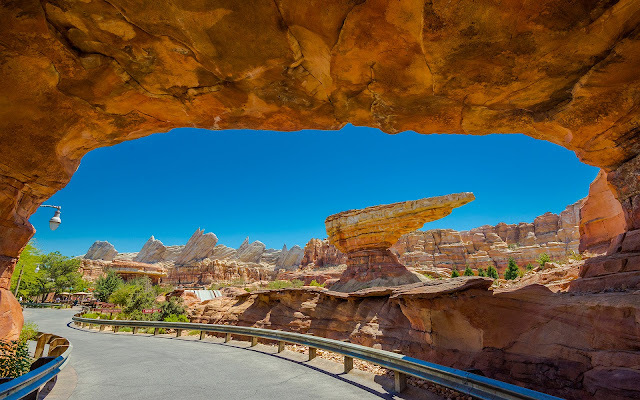 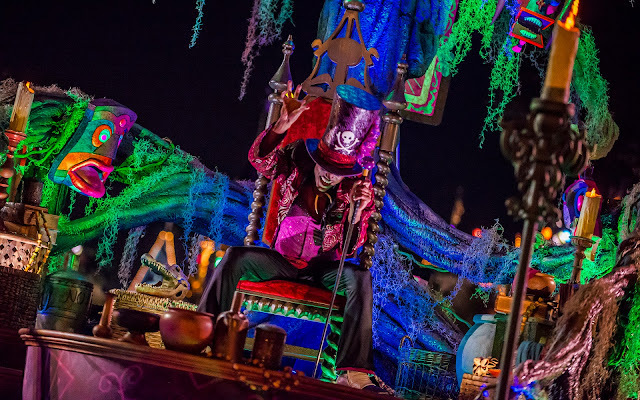 After years of lackluster almost-parades like Mickey's Costume Party Cavalcade (or nothing at all), it was great to get an entertainment offering with actual thought and effort put behind it. 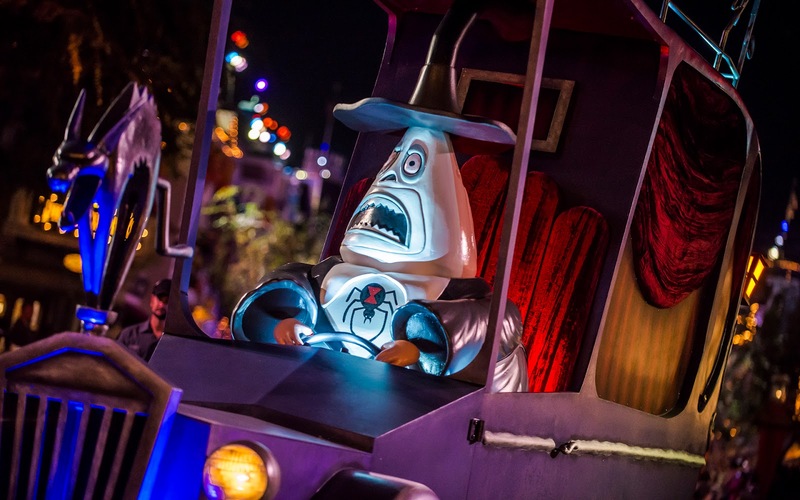 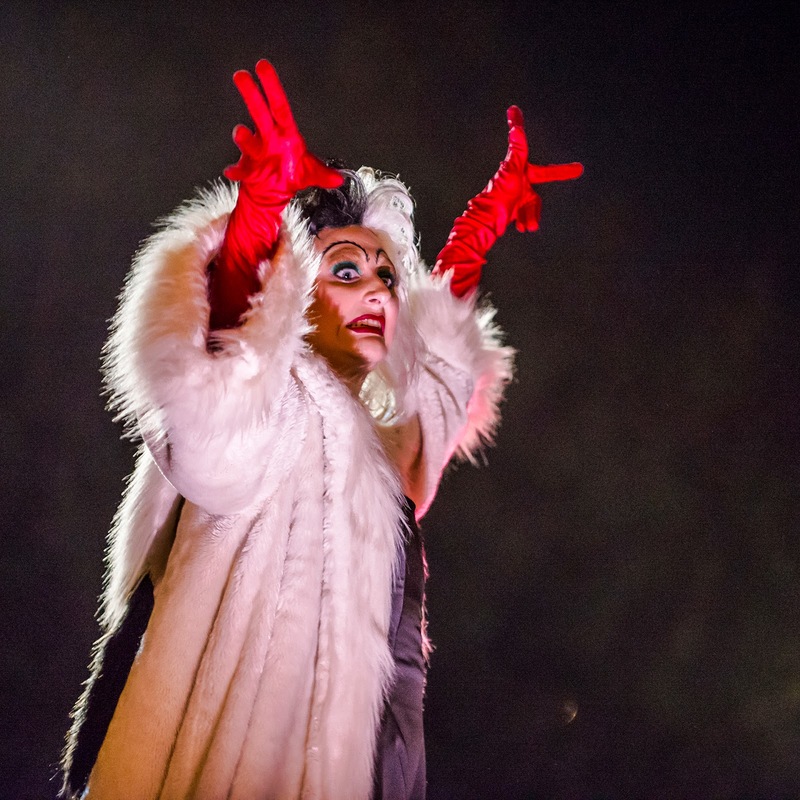 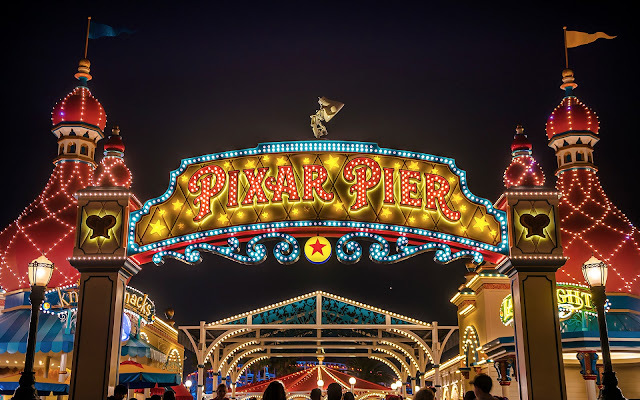 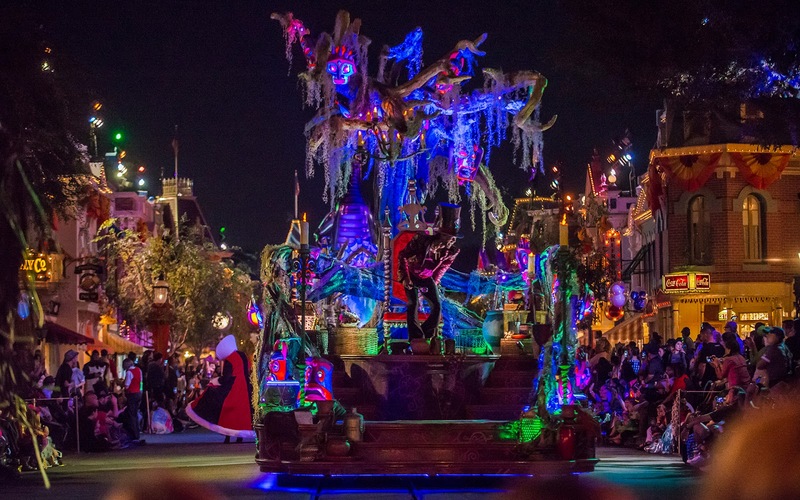 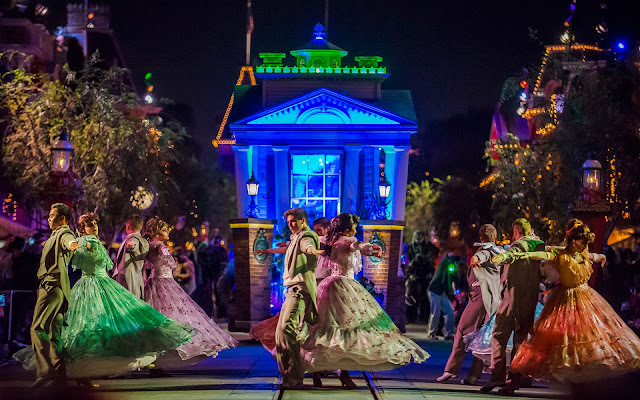 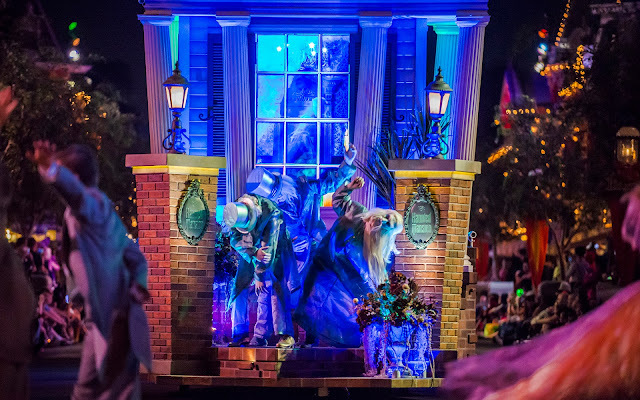 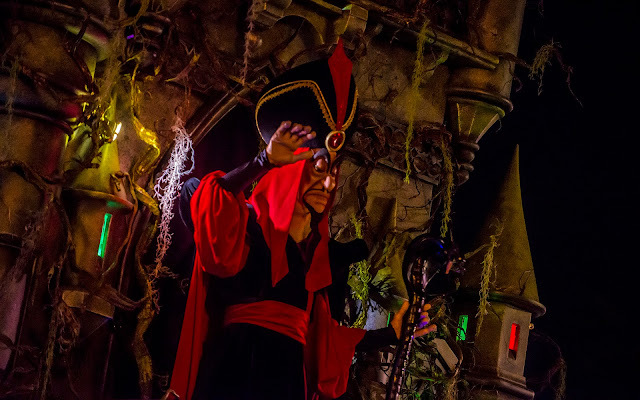 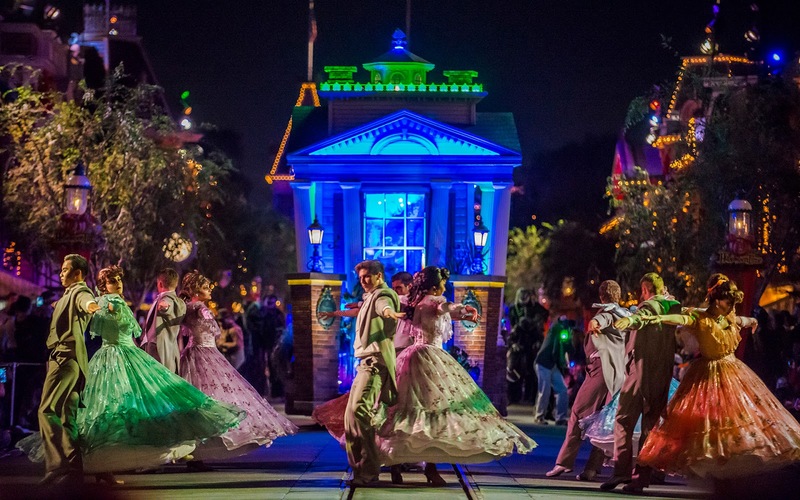 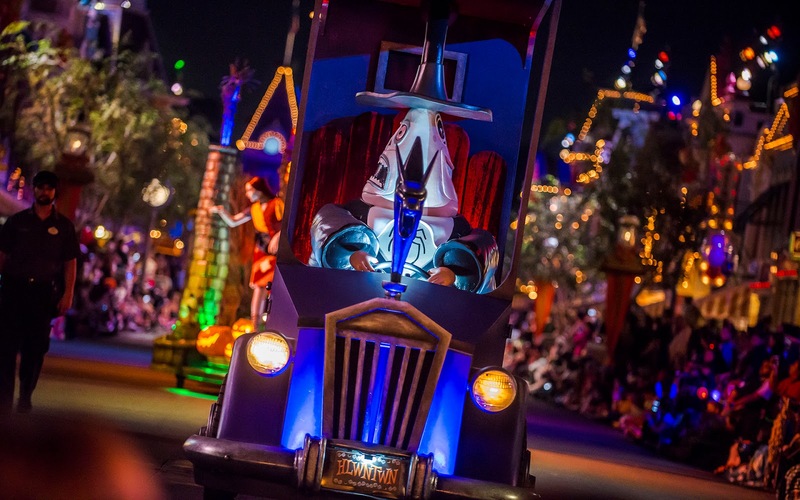 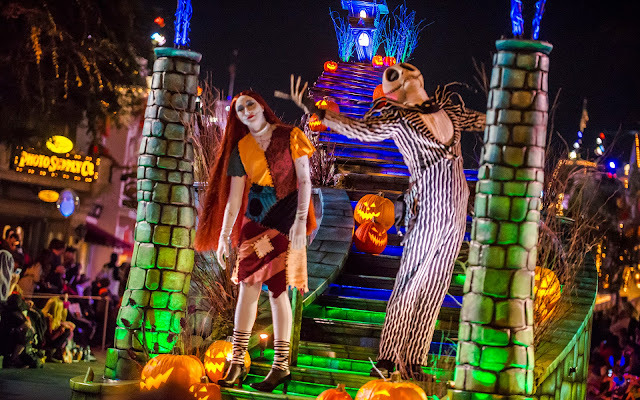 The Frightfully Fun Parade brings classic spooky Disney identities like Nightmare Before Christmas, Haunted Mansion, Dr. Facilier from The Princess and the Frog, and some other great Disney villains to town. 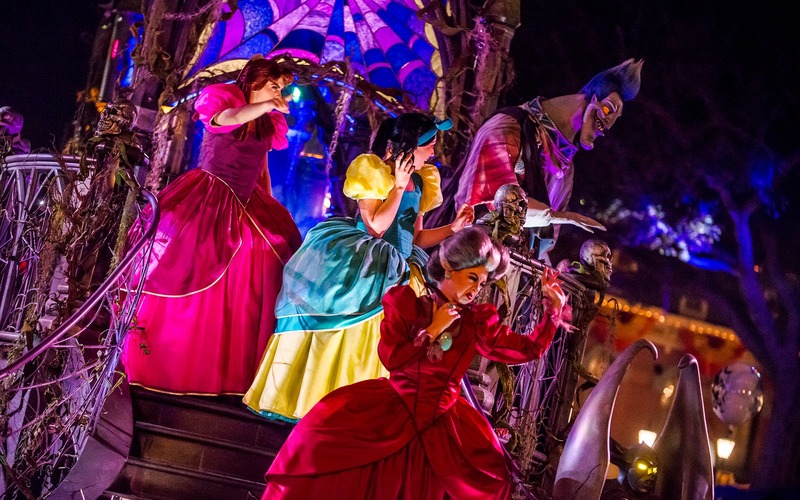 It's a charming and slightly ominous but visually sumptuous parade that only runs during the Halloween Party! 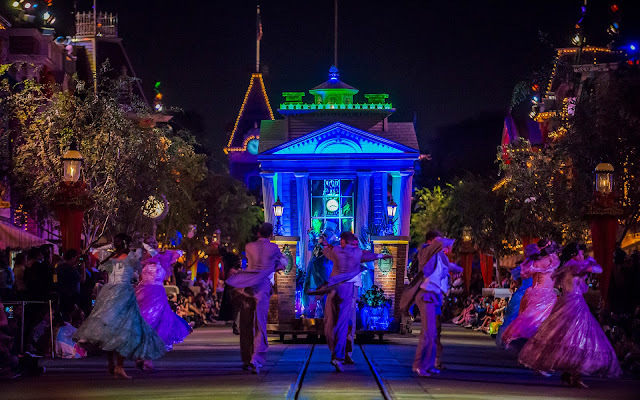 For a full summary of the parade, click here. And then enjoy some more photos from throughout the parade procession on this special and exclusive Halloween Time attraction!